Jamison Optical is excited to provide InfantSEE and Free Pre K Screenings to community of Eden Prairie as a no-cost public service. Our free screening is for children from 6 months to 4 years old. Dr. Jamison will test for excessive or unequal amounts of nearsightedness, farsightedness or astigmatism. She will be evaluating eye movement ability and eye health. Even though these problems are not common, it is important to identify children who have them at this young age. 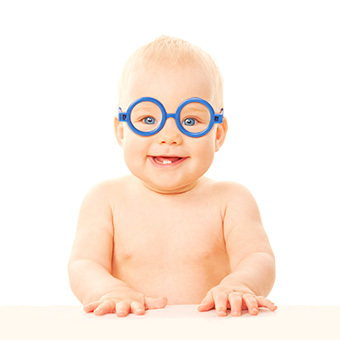 See our article about InfantSEE "Does your child or baby have a treatable vision disorder?" After your screening we may recommend a full All Inclusive Eye Exam to do additional testing.